The revolutionary Datsun redi-GO 1.0L comes with power-packed features & excellent performance. Are you ready to #ExperienceChange for the next generation? The Datsun redi-GO 1.0L comes with an Intelligent Spark Automated Technology engine, which automatically adjusts spark timing in response to fuel quality and power requirement. 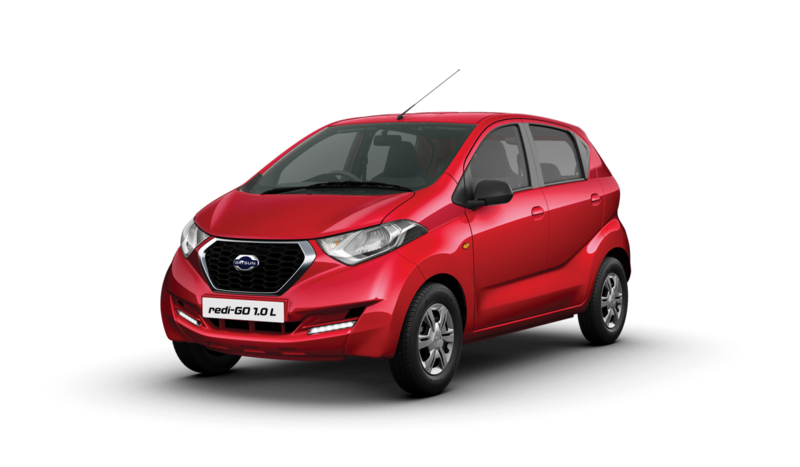 Made possible by the 1.0L I-SAT engine technology. Experience variety in your life. 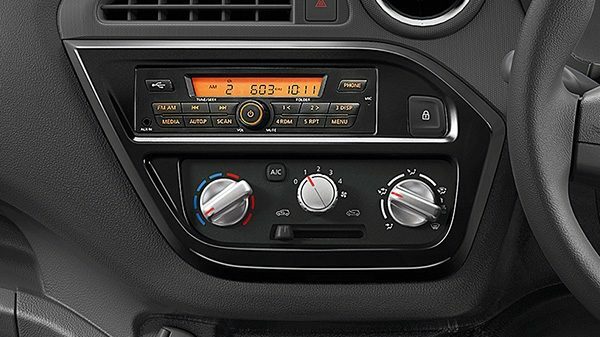 Experience more power-packed features to enhance your driving experience, while maintaining the ease of your commute. 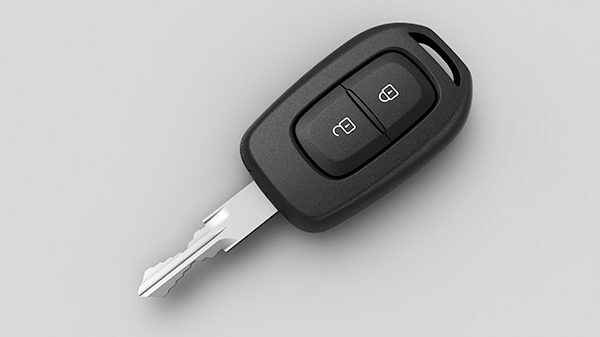 Experience convenience with the new central locking system and remote key. The stylish rear design of the Datsun redi-GO 1.0L adds to its dynamic design and class. The 1.0 emblem lets you flaunt more power on the road. The next generation wants better comfort and Datsun redi-GO gave them Best-in- Next Class Ground Clearance to ensure a smooth drive. Experience a stylish ride with all-new black interiors. Now listen to your favorite music while driving the powerful redi-GO 1.0L equipped with the new bluetooth audio system. Classy yet sophisticated look for that extra edge. 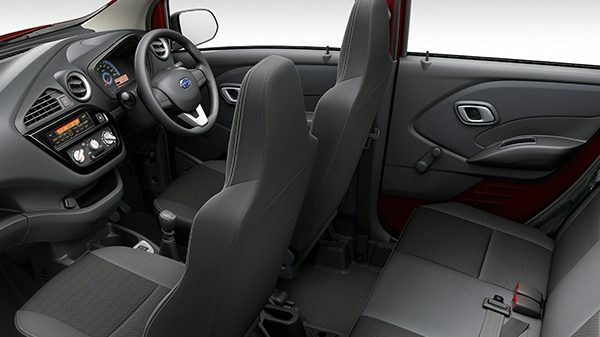 Best-in- Next Class space that gives you an edge with a feeling of freedom and comfort.